Hi Karen, I don’t bake gluten-free so am not an expert at all, so I am not entirely sure if it would work. I do seem to remember an earlier comment here that someone made it using gluten-free flour though, perhaps you can have a look through and see. Thank you for your reply. I might just give it a go. Nothing ventured nothing gained! You’re welcome and let me know how you get on!! Mine’s been in nearly 4 hours so far and still not done lol. It’s smelling great but is full of craters for some reason. Long as it tastes good that’s all that matters though! I am in awe of this one Lucy, such a simple, but such and effective idea. 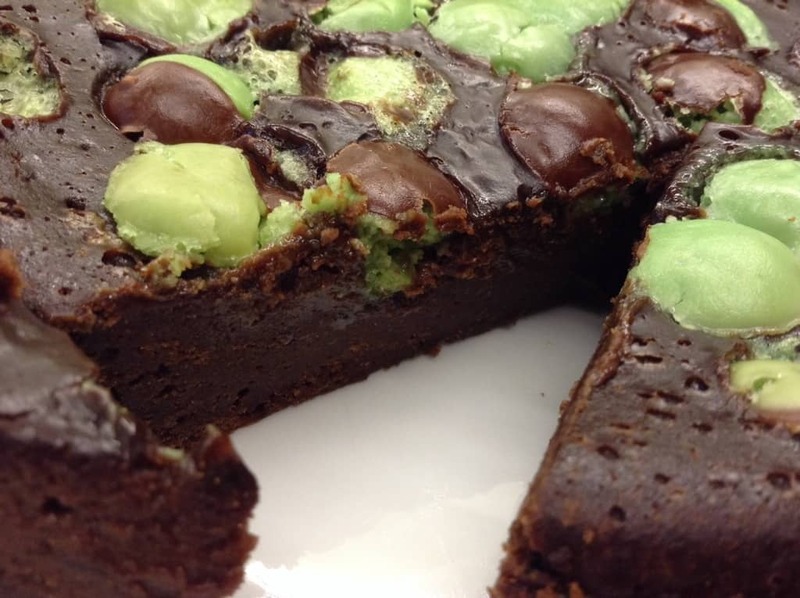 Wow, this looks so decadent and gooey! I haven’t had mint aeros for so long! 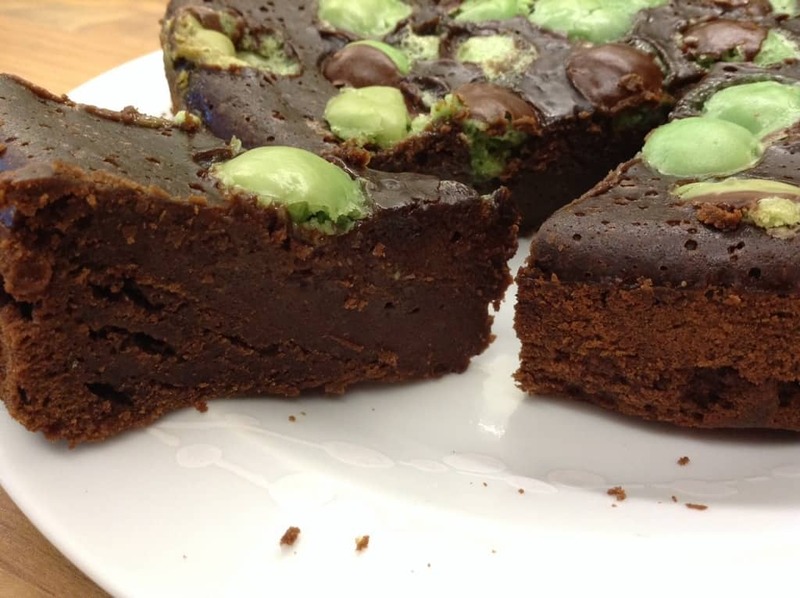 I’ve spotted this so many times on my travels through your blog, I will have to make it when I finish my healthy eating kick as it looks lush. 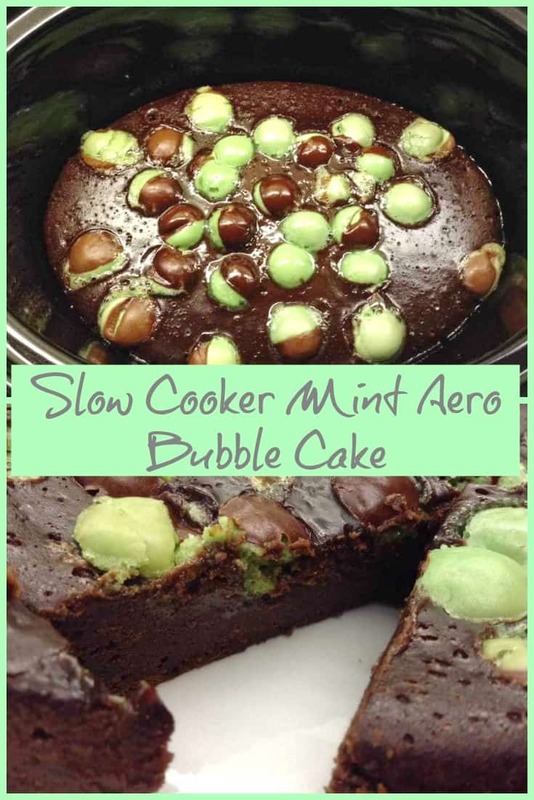 I’ve never made a cake in my slow cooker and you’ve just given me a very good reason to give it a try! This is perfect for a post-school snack for my constantly hungry boys! Oh my goodness, what a brilliant idea! 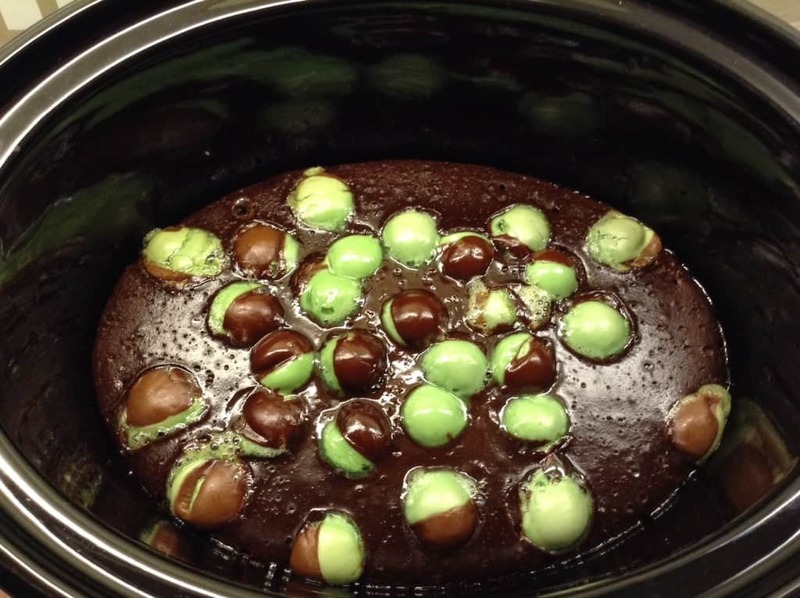 I didn’t even know you could bake a cake in a slow cooker. Dessert just became so much easier! I always knew you were a genius!! 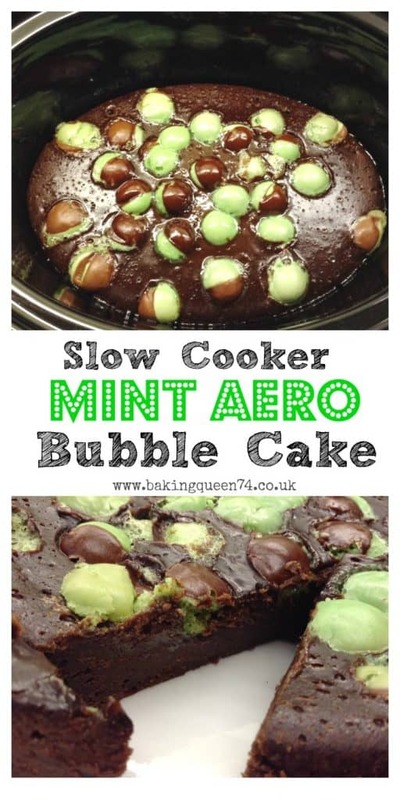 Wish we could get mint Aeros here – might have to drive to Canada specially! Oh hi Sue! Not often I see a name I recognise 🙂 will post you some if you like 🙂 thanks for visiting!! Hi Karmen, I’m afraid I have never had to replace eggs in my recipes so I don’t have a recipe without eggs I’m afraid. I think common egg substitutes in baking are mashed banana, apple sauce, chia seeds and so on. Hope that helps! Great to hear you made it Zoe! 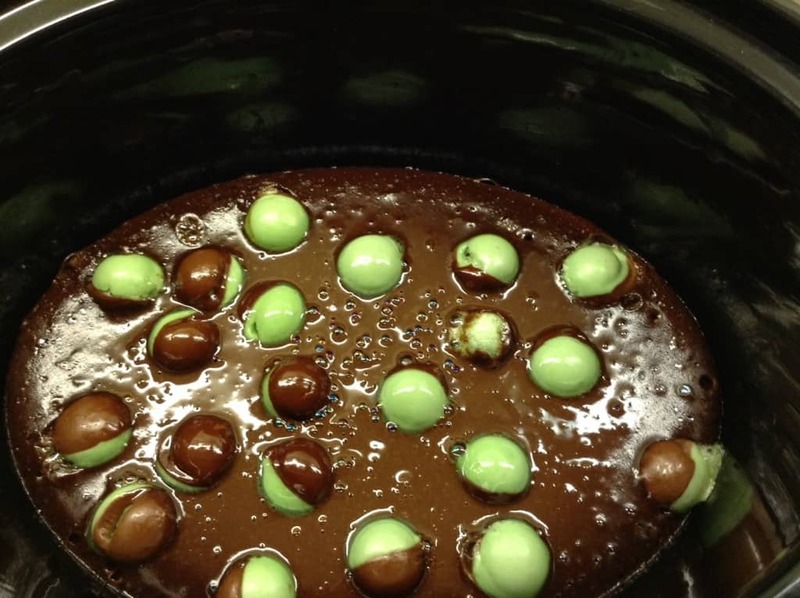 Times really depend on your slow cooker and how hot it is. Mine is on the way out I think! I’ve made the cake just waiting on it cooking 🙂 can you explain the ingredients, have you just given different measurements or is it 50g PLUS 2x tablespoons? Looking forward to trying it! Hi Charlene, if you are cooking using metric measurements just ignore the bit with tablespoons. I’ll add in some brackets to make it clearer. Hope you enjoy it! Hi there. 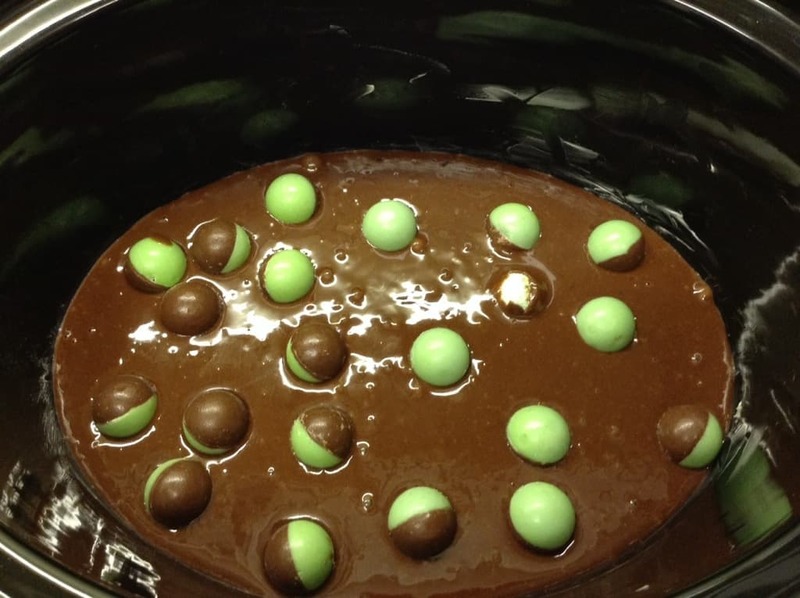 What are the additional tablespoons of butter, sugar and cocoa for? Hi Andrew, those are U.S. Conversions, for small measurements that don’t match the cup sizes, and are part of the total amount, eg third of a cup and two tablespoons. If you are using metric measurements, you don’t need to look at that at all. Hope that helps!